Like new home in Diamante! Perfect get-a-way home or full-time residence. Split floor plan and vaulted ceilings give the home a light-bright feeling and the two sun tubes add to the brightness. 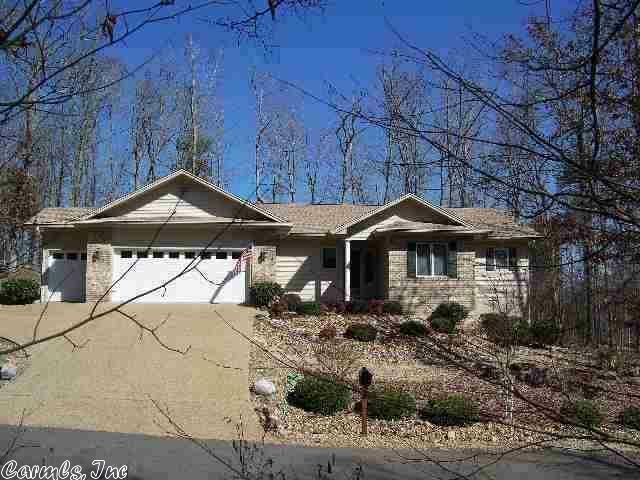 Beautiful wooded lot can be enjoyed from the large screened porch that is wired for a hot tub. There is also a two-car garage and golf cart storage. Sq. ft approximate-measuring encouraged.